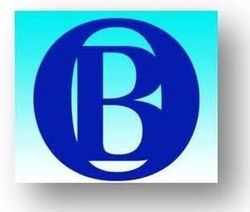 We believe in Who by Fire and think it breaks new literary ground. 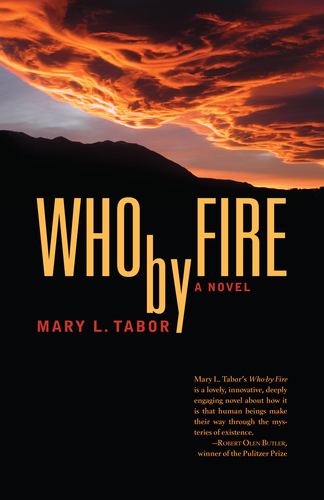 Mary L. Tabor has written a complex tale of love, betrayal, discovery and the search for self. The form of the novel itself breaks ground. A male narrator tells the story he does not actually know but discovers through memory, through piecing the puzzles of his marriage, through his wife’s goodness and her betrayal. He confronts paradox with music, science and a conflagration he witnessed in his native Iowa. Underlying his search is the quest for heroism and the search for his own father. Quite simply, we have chosen Who by Fire for publication under our name because it is like nothing else we have read and has earned its place among books that matter. Order your discounted copy at a special publisher's price of $7.99.